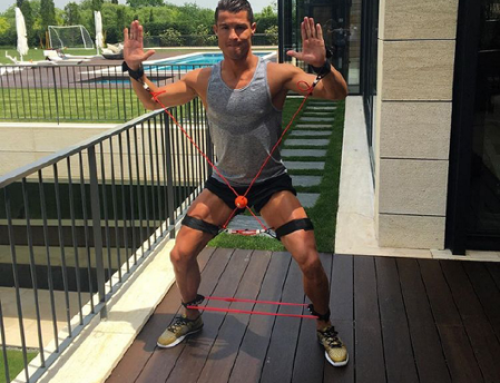 Use of the CORE X SYSTEM is growing by leaps and bounds in all areas of fitness and sports in South Korea! 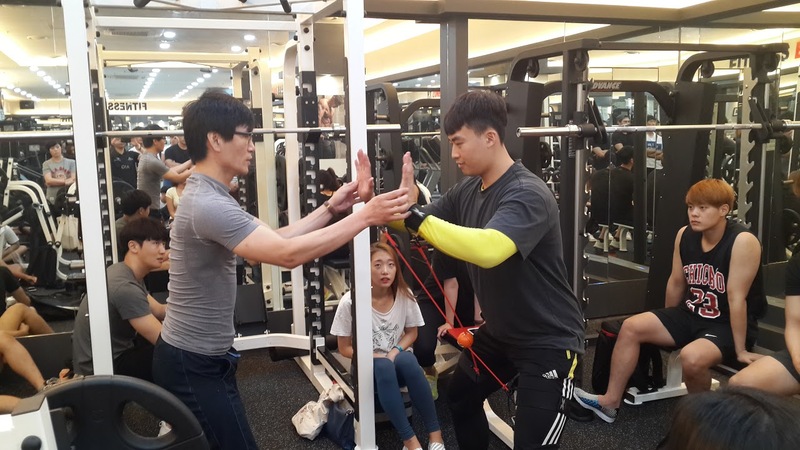 The rapid growth in utilization of the CORE X SYSTEM is due to the efforts of Sang Ki Doo, Korean government Certified and Licensed Popular-Life-Sports Coach. These are government certified and licensed persons who can teach life sport(i.e. physical education, fitness training, basketball, tennis, soccer, football) and work with many of the professional athletes in their respective sport as well as working with the public as interest in physical health and fitness is a priority in South Korea. 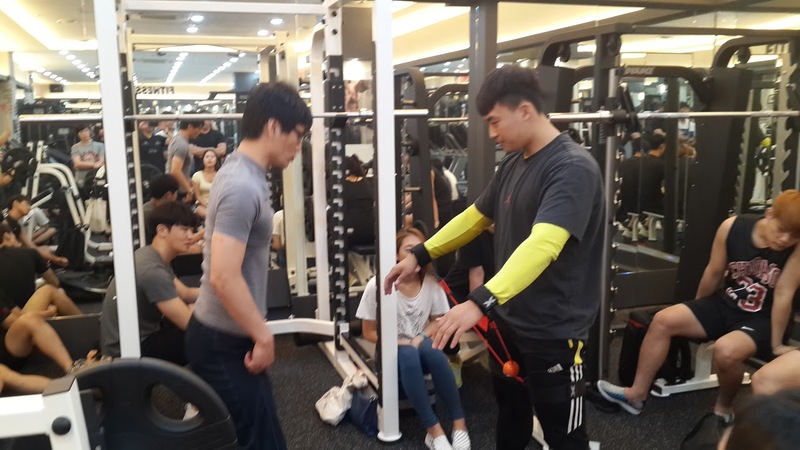 Sangki recently introduced the CORE X SYSTEM at the Korean Certified Popular-Life-Sports Coach Training Sessions and it was enthusiastically accepted. 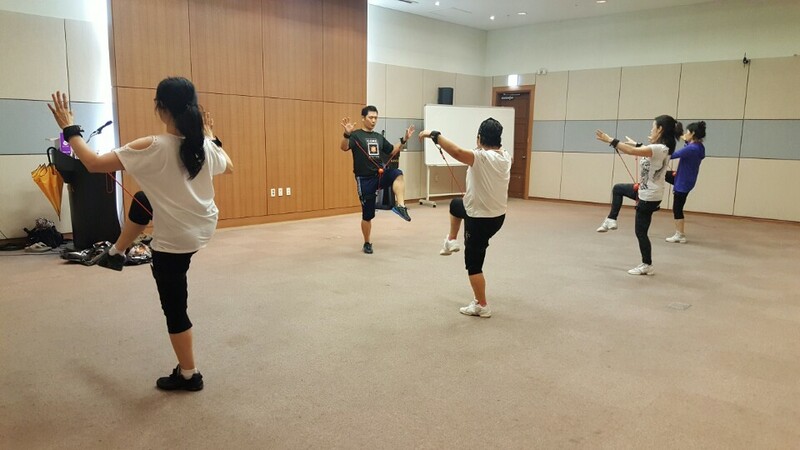 Sang Ki is officially working on including the CORE X SYSTEM into this National Training Program. Sang Ki has introduced and worked with the CORE X SYSTEM with many nationally recognized athletes and national team coaches and trainers. He has been able to certify and license 25 CORE X SYSTEM Master Trainers through the CORE X SYSTEM Program offered in conjunction with the NAFC. 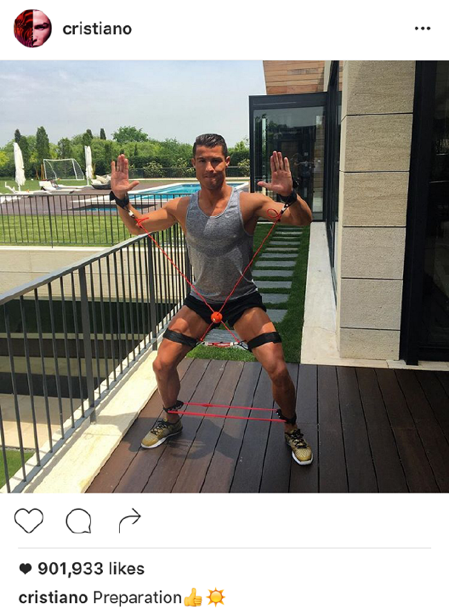 That’s quite a feat to accomplish in less than 60 days! Two of the nationally recognized athletes he is working with ( and who are becoming CORE X SYSTEM Master Trainers are Ji Young MOON (pictured below on the left) a nationally recognized body builder, and Ji Seon BAEK (pictured below on the right) who is a former member of National Rhythmic Gymnastics Team and now Current Coach for the National Team. Outstanding efforts Sang Ki Doo. We are honored to have you as a member of the CORE X SYSTEM family! More strength, agility, and balance positions utilizing the CORE X SYSTEM!